Named for Carroll County, Mississippi, where she was found, Carroll is a two-year old female shepherd mix who came to In Defense of Animals Hope Animal Sanctuary in late January. This thin, starving dog had been chained to a post without access to food or water and then cruelly abandoned and left to die by an unknown perpetrator. Carroll is a gentle dog who is friendly with everyone she meets and she walks politely on a leash without pulling which indicates that at some point she must have been trained by people who invested their time and patience in her care, perhaps as a four legged member of their own family. One possibility is that Carroll was perhaps stolen and then abandoned, but we may never know for sure. Sadly, another dog was chained similarly on the property, but did not survive the ordeal. The property where these dogs were abandoned and left to starve was reportedly located next to one of the many ‘hunting clubs’ found throughout rural Mississippi. The reports of Carroll and the other dog who died came to IDA only after the first dog had already perished in front of the comings and goings of the hunting club without anyone speaking up on behalf of two dogs starving to death before their very eyes. Carroll was finally brought to Hope Animal Sanctuary after it was too late to save one dog and almost too late to save Carroll herself. She came to us weighing just 32 pounds, dehydrated, mere days from death, and testing positive for heartworm. Carroll is now enjoying life off the chain with her own bed to sleep in and wide open spaces to roam while she begins the long road to recovery. In the next few weeks, she will need to gain 20 pounds of additional body weight, after which she will begin the months long process of heartworm treatment and medication. Once she has fully recovered she will be placed into a loving forever home. How can people pass an d property, see these two dogs and do absolutely NOTHING to try and either save them on their own or at the very least call someone who can? That is totally beyond my comprehension. Working to protect the rights, welfare and habitats of animals. We are supported by a network of tens of thousands of determined activists, dedicated volunteers, interns and donors. We work to expose and end animal experimentation; protect wildlife and restore balance in their natural habitats; end the exploitation and abuse of wild species living in captivity, protect domestic and wild species worldwide from abuse and slaughter for food, conduct cruelty investigations and rescue operations, and provide veterinary care for sick, abused and orphaned animals in our natural habitat sanctuaries. FIGHTING APATHY, BUILDING EMPATHY: In Defense of Animals works to educate the public to fight apathy, build empathy and take concrete action to end all forms of animal exploitation worldwide. We work to ensure that decisions made involving animals, from the legislative level to the dinner table, are made with consideration of their needs and interests. We seek to redefine the role of animals in society on local, national and international levels by elevating human perception of animals from that of mere property, objects and things, to that where animals are recognized to be individuals, with feelings, needs and interests of their own. Through our work to inspire and shift the way people think about non-human beings, we believe a positive change will result in the way people treat them today and in the future. Humans and other animals share many similarities, despite our differences in appearance, forms of communication and ways of living. As feeling beings, we are united by our desires to seek pleasure and enjoyment, and to avoid pain and suffering. When we speak of animal rights, we are not referring to political rights or rights that we presume to bestow as the dominant species on Earth. The rights of animals are birthrights, similar to those we claim for ourselves—the right to live our lives free of subjugation and institutionalized violence, where the random and special joys of being alive can be experienced. The Golden Rule is not a ‘do-gooders’ slogan. We need to treat others as we want to be treated not only for their sake, but also because our own good is interwoven with the good of others, including other species. Animal Rights and Human Rights are linked at their core, because how we treat those most affected by our actions is the best reflection of who we are as a species. We must strive to do right when our actions, needs and interests intersect with those of other species. IDA is unwavering in our promotion of actions that support doing right for animals and their interests, and our opposition to doing what is wrong, harmful or malicious. ALAPPUZHA: The Travancore Devaswom Board (TDB) has come out with a proposal to set up a geriatric care centre for elephants. The board is expected to finalise the land for the project by December and begin the works on it in March. According to Devaswom Board Commissioner P Venugopal, the board was considering three locations for the purpose — Thiruvananthapuram, Thrissur and Muvattupuzha. A special team has been constituted for identifying the land. The TDB would take a final call on it after the team submits its recommendations, he said. The TDB currently has 32 elephants, four of which are aged. The majority of the elephants are in Pathanamthitta and Kottayam districts. 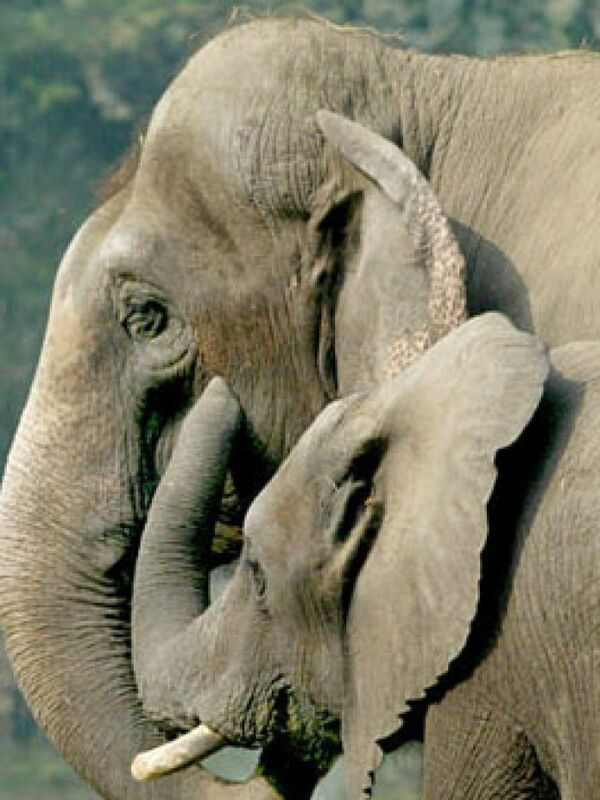 The animal lovers are, however, opposed to the idea of shifting aged elephants to the geriatric care centre. According to them, the aged elephants should not be transported from one district to another, as they face various health issues. “The government should take immediate steps to provide treatment to these elephants,” they said. State general secretary of Heritage Animal Task Force (HATF) V K Venkitachalam stressed that the aged elephants were now facing serious health problems and they needed immediate medical care. “But instead of ensuring the treatment for them, the TDB is mulling an old age home either in Thiruvananthapuram or Central Kerala. This means that the elephants would be forced to travel long distances. It would only worsen their health condition. Besides, it would take considerable time to set up the proposed centre. So, we have decided to approach the state government against the TDB’s decision,” he said. 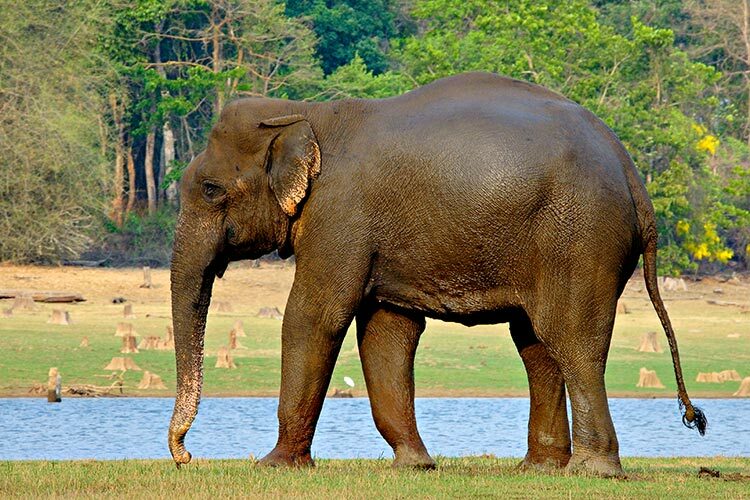 Venkitachalam also pointed out that as per the diktat of Animal Welfare Board, the aged elephants should be protected at their current location itself. He said the TDB should ensure all the facilities for providing special care and treatment to the aged elephants at their current locations as soon as possible. The HATF has submitted a memorandum to the state government in this regard. “We are hopeful of a positive response from the authorities concerned,” Venkitachalam said.